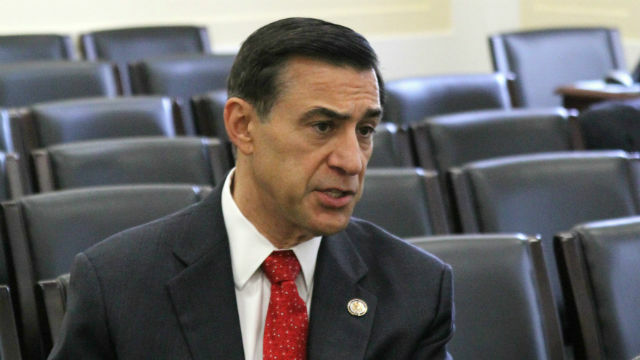 Hundreds of Rep. Darrell Issa constituents are expected to turn out Saturday for a town hall meeting he’s holding, and the venue may be somewhat welcoming for the congressman. The event will be held in GOP-leaning San Juan Capistrano, part of Issa’s 49th District that stretches from north San Diego County into south Orange County. Issa — a Republican who campaigned for Donald Trump — was narrowly re-elected in 2016, and election results showed OC voters helped secure his victory. In March the congressman held a town hall in Oceanside and faced angry protesters who attacked his stance on issues such as health care and immigration.